Gives the leather a firm and perfectly uncomplicated grip - all the time, everywhere. With a twist and turn stick the active substance is easy to apply. 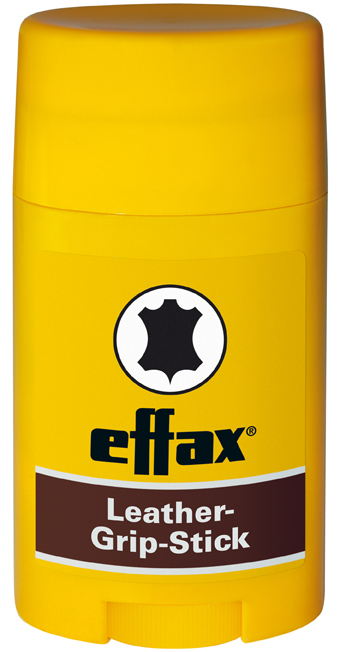 There are currently no questions for Effax Leather Grip Stick - be the first to ask one!